Natuzzi, undoubtedly Italy’s largest furniture house, has been producing and retailing sofas, armchairs, home furniture and other home accessories since 1959. The company has carved an elite niche for itself over the years. Sofa-B875, its latest piece, exemplifies why the company has become so popular in recent years. Sofa-B875 is a result of conscientious designing merging with debonair style, an inseparable part of Italian Heritage passed on from centuries. The recliner has been designed to achieve perfect ergonomics and ultimate comfort and is truly the perfect rest spot. It lets you loosen up, unwind and relax whenever you want. If you like to stretch and spread your legs, you’ll love its plush comfortable seats which open out in a buttery smooth style, providing the perfect arrangement for your body posture. 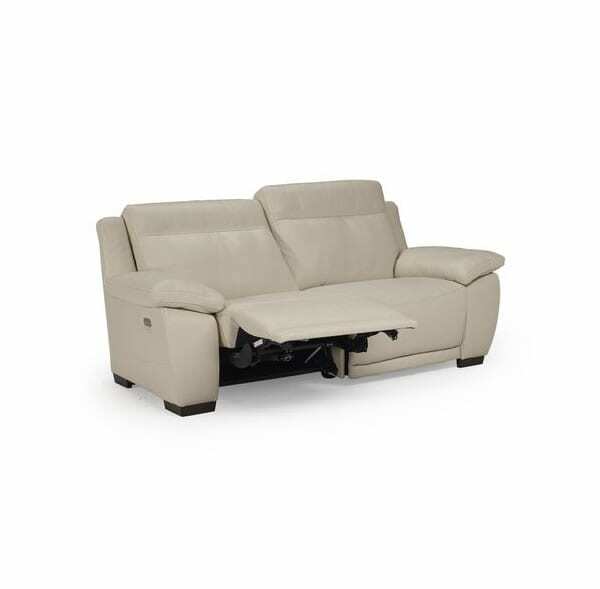 B875 Recliner Sofa by Natuzzi Editions is a tough and durable recliner available in various upholstery options. 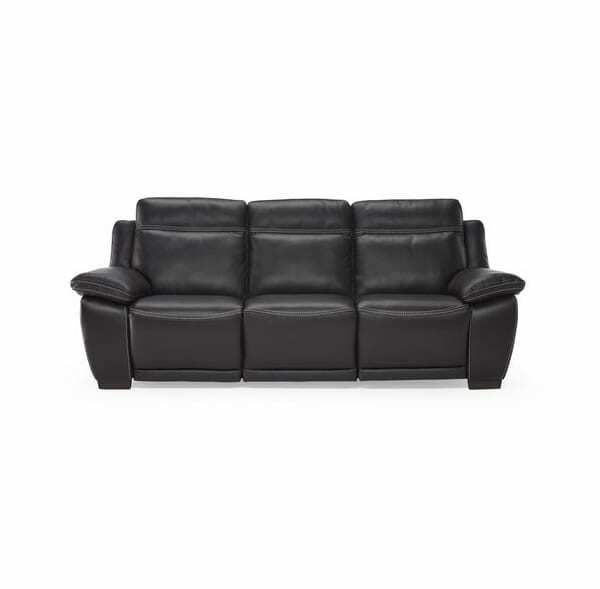 It comes as a single seater, double seater, triple seater, or corner sofa. It is the perfect spot to get comfortable with family and friends. Its gorgeous style, pleasing curves, lavish seating and inviting personality make it the most popular space in your entire house. 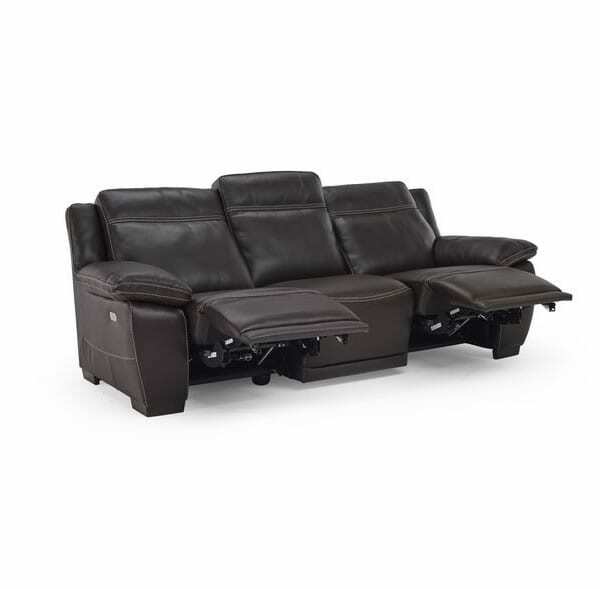 The B875 Recliner Sofa by Natuzzi Editions is a recliner that feels good and looks great. When you have it in your living space, you’ll be able to relax in style. So, make some popcorn, gather your family, and put on your favorite movie as you sit in its warm embrace and put your feet up in the air! Wouldn’t you want to unwind on Sofa-B875?